Three decades ago, Ian Welch took the agency for Nelson Stud Welding and introduced its benefits to the New Zealand market. 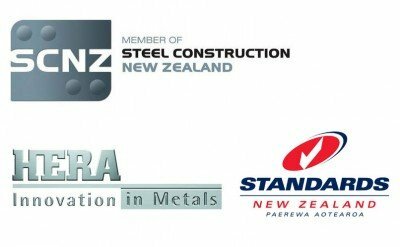 Since then NSW has become the only stud welding company to have support nationwide through our offices in Auckland and Wellington. This has allowed us to work on huge projects as we’ve built up a staff of 20 highly proficient engineers and tradespeople. You might not have seen our work, but you’ll have walked on it. We’re supporting some of the biggest structures in New Zealand. Extensions to Tasman Pulp and Paper.